Your serpentine belt drives essential engine accessories like your alternator, air conditioning compressor, and power steering. In some vehicles it may also power the power brakes or water pump. 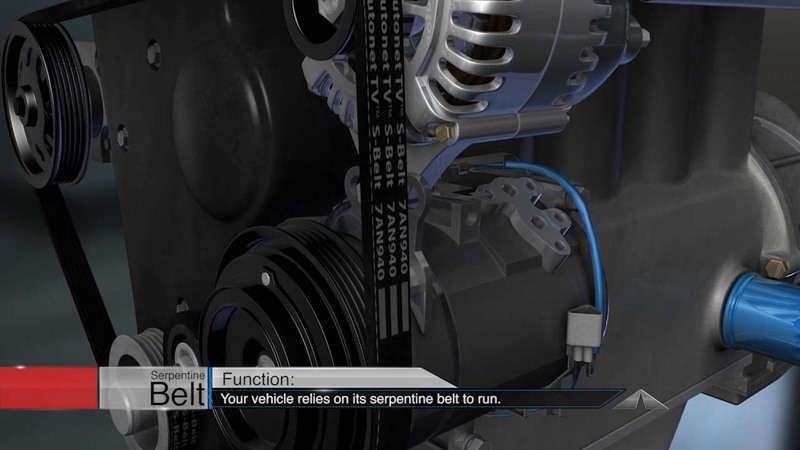 The serpentine belt is powered by the engine and winds around pulleys and the accessories. Some automobiles have two serpentine belts. Now your serpentine belt and the belt tensioner will just wear out over time – that’s why your auto manufacturer has a scheduled belt replacement interval. The team at Kennesaw Auto Center in Kennesaw can survey your serpentine belt for wear and get it replaced if it’s time.